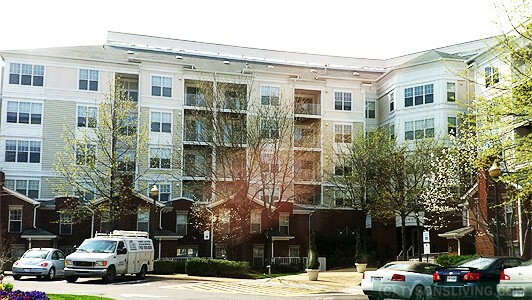 Lillian Courts is a luxury condominium located in Tysons Corner across the street from Tyson’s II Galleria. The community has about 280 units. The units range in size from about 750 sq/ft for the 1 bedrooms to 1,560 sq/ft for the largest 2 bedroom units. The individual units typically feature 9′ ceilings, balconies, elevators, fireplaces, gas heat and cooking as well as garage parking. 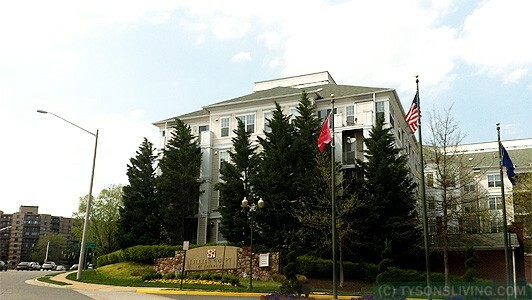 There are a few townhome condominiums available in the community – they are located in the front of the building and have separate exterior entrances. The community amenities include a workout room, outdoor pool, sauna and a clubhouse. 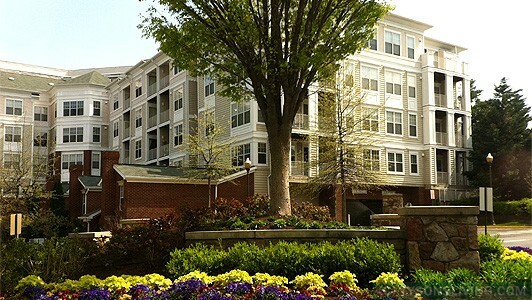 The community is in a great location with easy access to the Dulles Toll Road, I-495, I-66, Rt 7 and Rt 123. 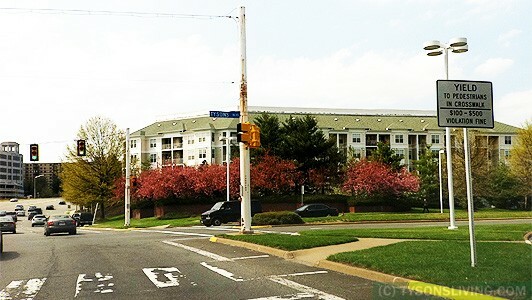 Looking to buy or sell at Lillian Court At Tysons? Buy or sell at Lillian Court At Tysons? 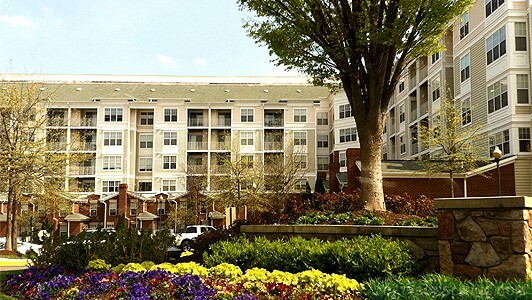 What Condos in Fairfax County Are FHA Approved?